Now, when you’re thinking about drinking tea to help with headaches, it’s important to remember that tea isn’t a painkiller, but it can help with a variety of the things that cause your headaches in the first place. We’re going to be going over a few different types of tea that can help to get rid of the things that cause various types of headaches, but first we need to make sure that your tea isn’t going to make your headache worse. Chamomile: The best tea for Headaches? Does peppermint tea help with headaches? Caffeine can definitely cause headaches for some people, and for other people it’s caffeine withdraws that gets to them if they’re used to drinking a lot of tea and coffee, or energy drinks, or any other source of caffeine. So, as far as this one goes, if you’re sensitive to caffeine then you’ll want to stick to herbal teas and decaffeinated teas, otherwise the caffeine in regular tea could actually aggravate your headache and make it worse. So, let’s look at different types of headaches, and their triggers, to start with. If you have a headache becasue of lack of water or dehydration, then drinking any type of tea is going to help, essentially, since you’re going to be hydrating yourself. Of course, there’s that caveat about the caffeine that we just discussed, but that aside – any tea should help with this type of headache, since you’re going to be hydrating yourself, especially if you aren’t adding anything else like sweeteners to the tea. Note: The following two tea recommendations are both caffeine free, so whether or not you’re sensitive to it and whether or not caffeine gives you headaches, you won’t have to worry about it – since neither of these options have any caffeine in them. Chamomile tea is exception for helping with mood and stress, in our experience. 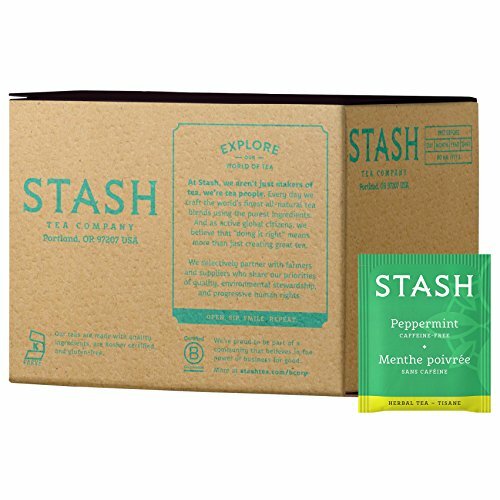 We’re not sure if there’s any bulletproof, rock-solid studies that show it’s particularly better than other type of tea when it comes to treating stress, but frankly just the act of brewing it, the ritual, enjoying the smell, and taking the time out of your day to relax for a bit and enjoy a cup of tea is why it’s most effective for combating stress and, therefor, stress headaches, in our experience at lease. We can’t speak for everyone, and once again – tea isn’t a painkiller, but it can help to address the various causes of headaches you might experience. Many people around the world in all different cultures use peppermint for a variety of things, including for headaches. If you have peppermint oil, some people swear by rubbing it into their templates to help get rid of a headache. It could simply be taking the time to massage the temples and focus, and enjoy the fragrance that helps – similar to the stress stuff we talked about earlier, or there could be unique properties in the peppermint that help as well. Either way, relief is relief, right? As with many herbs used for healing, tea can be a great way to consume them, and peppermint is no exception. So – next time you’re fighting a headache, and wondering if peppermint tea will help with your headache, give it a try! 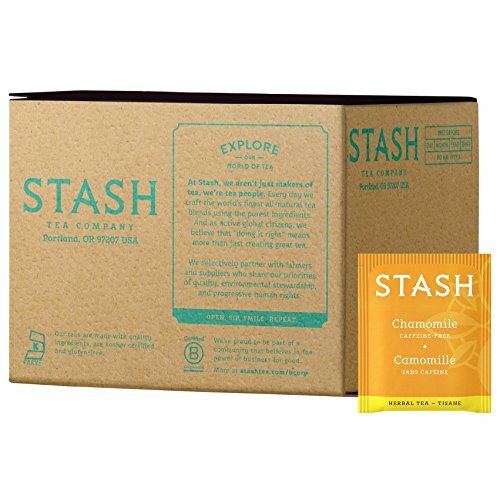 Make sure you pop back to this page and let us know whichever you’ve found to be the best tea for headaches, because we’re eager to continue to keep this page up to date. What works for someone might not work for someone else, but it never hurts to have more options, right? There can be a lot of different causes for headaches, and some people prefer not to take a painkiller, and painkillers don’t even work for certain types of headaches. If you have on-going headaches that just won’t stop, it could be the sign of something more serious and we strongly urge you to schedule a visit to your doctor if you haven’t yet. Otherwise, steep that tea, and enjoy the all-natural relief!